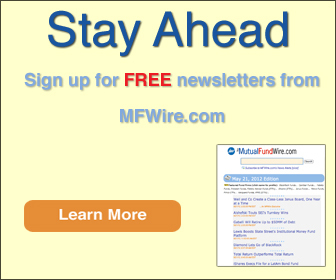 Eric Holder has entered the mutual fund business, though not full time. The former U.S. Attorney General recently joined the board of trustees for the Ariel Investment Trust, which holds Ariel Investments' [profile] mutual funds. 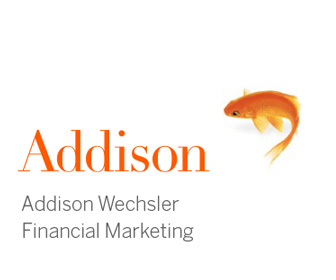 Washington, D.C.-based Holder is currently a partner at the law firm Covington & Burling. Holder is now the third former Obama administration official to work with Chicago-based Ariel. Arne Duncan and Valerie Jarrett both serve on the fund firm's own board of directors. 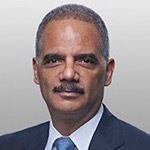 John Rogers — founder, chairman, and chief investment officer of Ariel — lauds Holder's "distinguished track record in both the public and private sectors." "I know Ariel will benefit greatly from his extraordinary experience, keen intellect, and insights," Rogers states. Holder served as a partner at Covington for eight years before joining the Obama administration, then returned to the law firm in 2015 when he left the government. Earlier in his career he served as deputy attorney general in the Clinton administration, U.S. attorney for Washington, D.C., and associate judge of the district's superior court. His an alumnus of Columbia twice over. Ariel offers six no-load mutual funds. As of February 28, the firm had $13.0 billion in AUM.